I got home from Singapore on April 12 around 1:30 am. Had to be in school around 10 am for errands, an interview and a meeting. Such a crazy day! First, I just confirmed my schedule and it’s totally crazy! 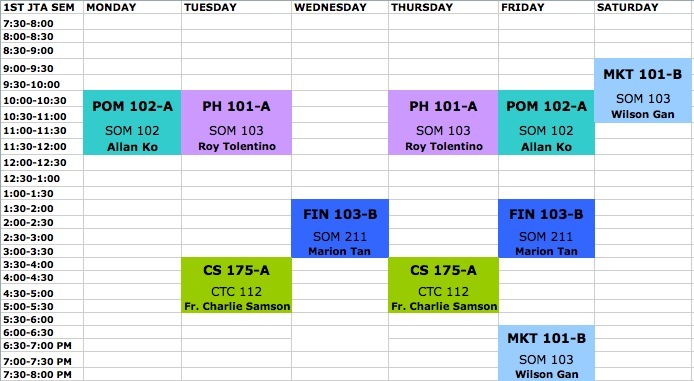 I am hoping Sir Wilson Gan will reconsider the schedule of our Marketing class and make it Monday-Wednesday afternoon. Stress to have a Friday night class and a Saturday morning class! I am hoping for fun classmates from other blocks. I know that my ComTech JTA blockmates are fun already so yeah. Haha! 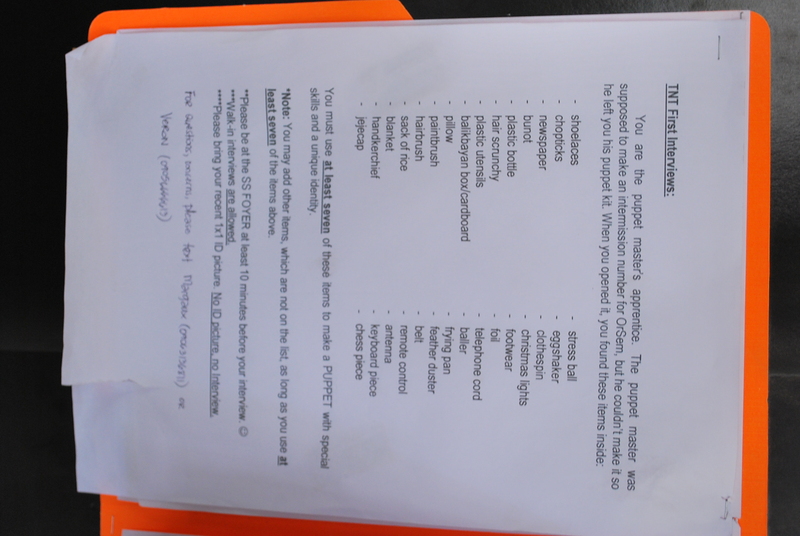 I went to MVP 101 to pay for my locker violation thing. Totally wasn’t aware of it! But I really hoped that my black cardigan was inside because since the last day of classes, I really couldn’t find it. Thankfully, my cardigan was inside my locker! Didn’t care if I had to pay 200, I really love my cardigan! I went to my ACTM Finance Core interview after and I could say it was really fun! although I can say that, it’s my worst interview ever. As in I was just so messy! Thank God Inno’s nice and was totally cool about it. 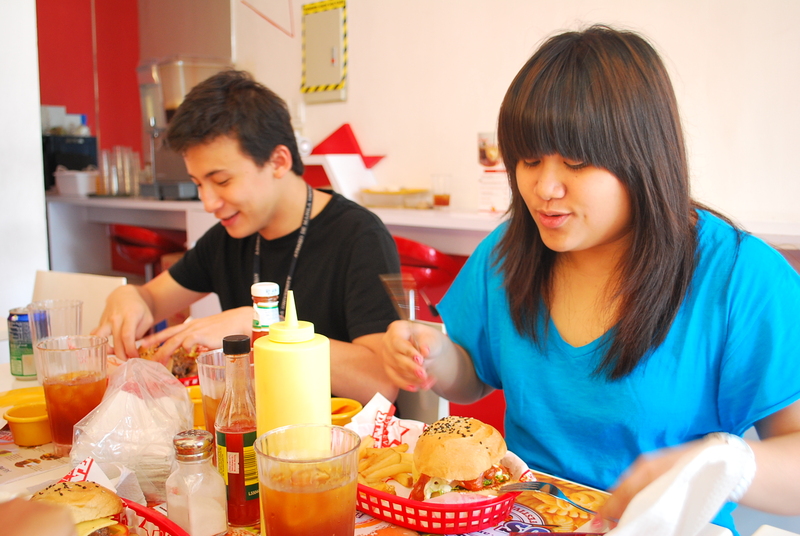 I trike’d to Boulevard Diner to have lunch with Rem, Gayle, Nikki and Trisha. I was so lost! The trike driver was super annoying even! He wanted me to pay him 75 pesos! Crazy! Gave him 50 since I stressed him out a bit. It was a small resto with good food. Although it might be pricey for some, you should totally try it out! It was so nice to lunch out with them! Really missed seeing these people! Went to the OPS room for the ENT meeting which Paten headed. Before the meeting though Al and I got to talk about many random stuff. Really missed this Korean Chinese guy considering we worked together a lot of times last school year. 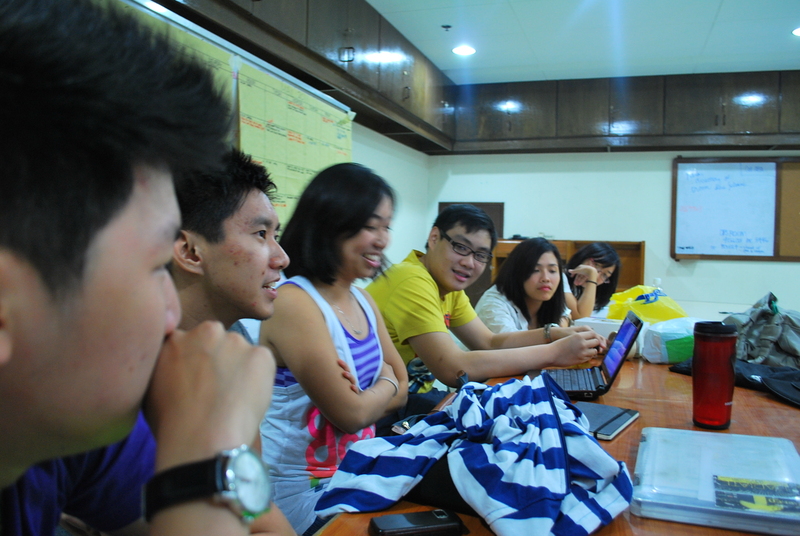 The ice breaker was really sabaw and by that I mean it took up 1/3 of the whole duration of our meeting, or maybe 1/4. It’s fun and effective! I now know all the names of the people there! Al is the side-viewed one. He looks more Korean than Chinese! Can’t wait for OrSem! Feels weird though, to be honest, to not be a TnT. 😦 Although I know I will enjoy being in ENT, after all OrSem is not about me and my growth, but about the incoming freshmen. Really excited for them but I’m just so </3 that I have classes during OrSem. Really hoping profs will give us free cuts! I am officially done with all my classroom finals! Still have an imba-ish paper to do though and a video to edit. Hassle, seriously. 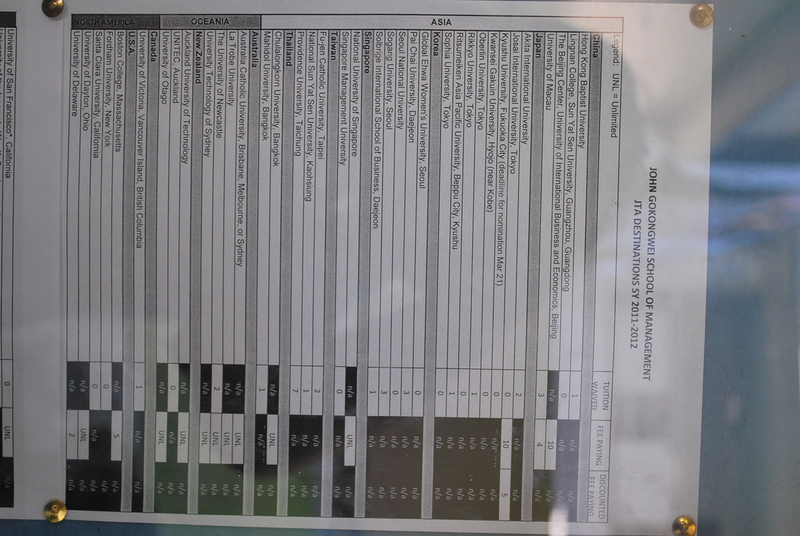 But shucks, really hoping to get high grades this sem! Super unexpected stuff have been happening to me lately and I am just so grateful! Will make a separate entry and I promise I won’t be too mysterious (it’s so lame to always be secretive, imo). I’m just waiting for the right time to say things 🙂 Don’t want to jinx stuff after all. Haha! So today I had Psych and Theo finals. Hoping to get a B+ in Psych and to get an A in Theo. I did everything I could and it’s up to Him whether to grant me those or not. 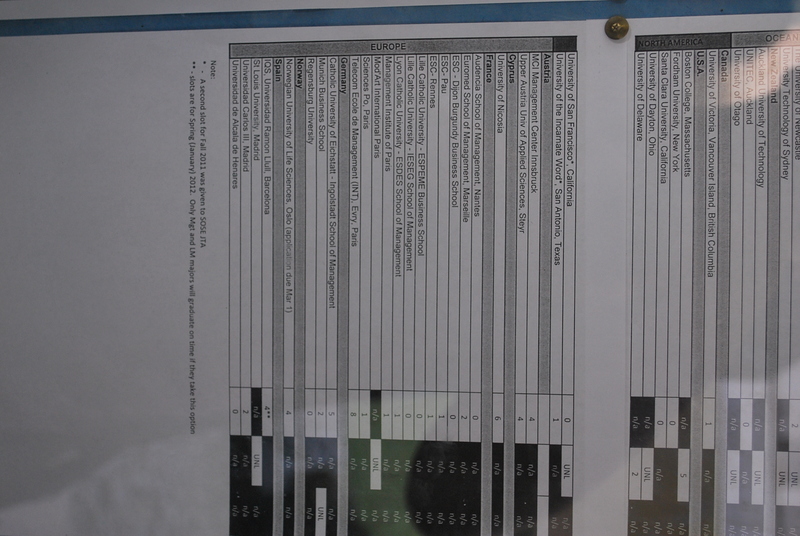 Whatever His decision is, I will still be grateful that I have the grades I have now. 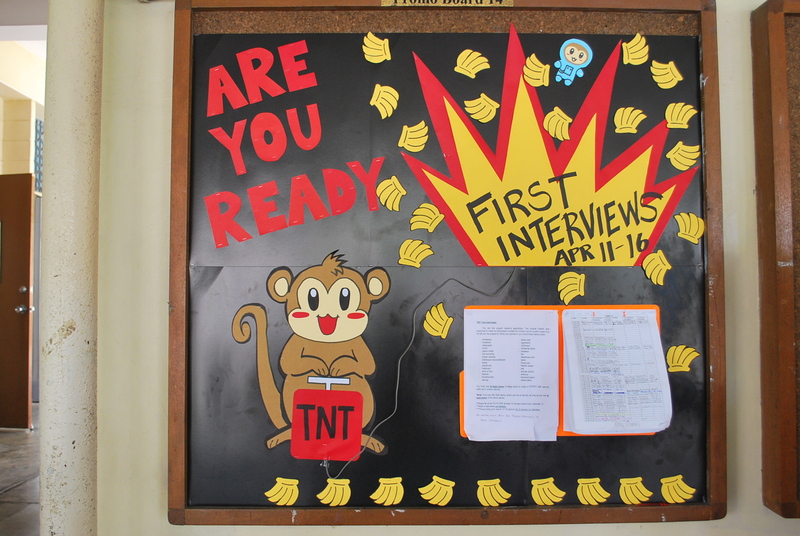 After taking the Theo finals, I went around and decided to take a picture of the TnT Board. I just love taking pictures of it! Haha! Super kilig that a lot of people have signed up already and more will sign up by the end of the week! Really happy for the TnT Core! Great job guys! I also love the challenge this year! I love the headgear of last year since it kinda sparked my interest in being a famous avant-garde milliner some day. Haha! On my way home, I asked my mom if we can go to Serenitea. Swear to God it has been my comfort thing ever since I was introduced to it back in December! Really calms me and makes me really happy! It’s actually my new Starbucks! Haha! 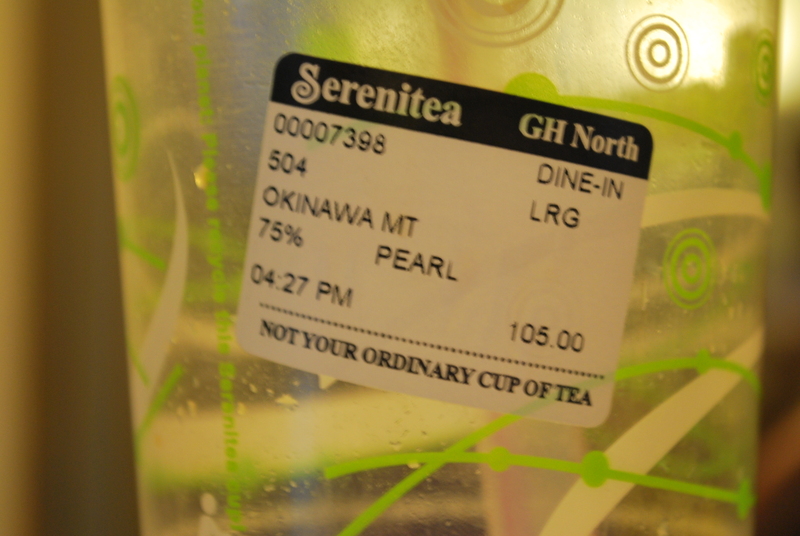 My favorite is Okinawa, 75%, pearl! Have only tried Royal Milk Tea and Hokkaido because I just love these three flavors that I don’t find the need to try others anymore! haha! When I got home, first thing in order was to clean my macbook. 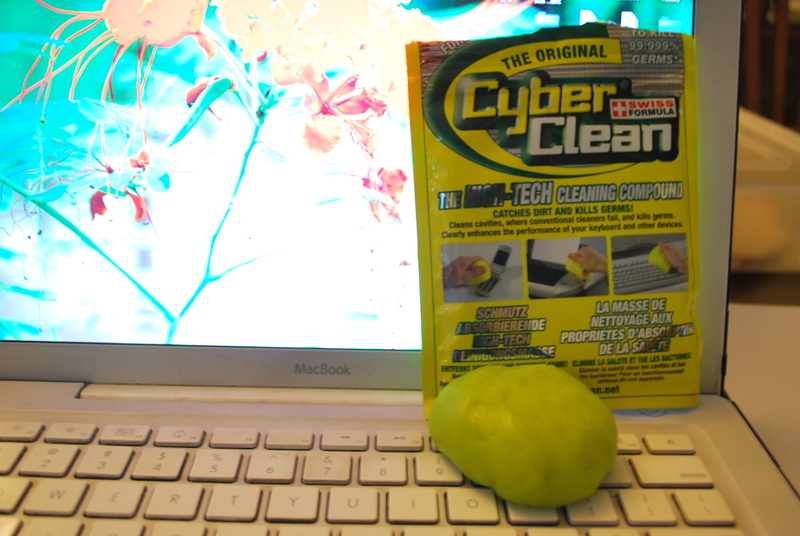 It’s been so dusty and just plain gross that I opted to buy this “Cyber Clean” thing. Think of it as Flubber but less awesome. Haha! it’s kinda neat-o just that it doesn’t clean dirt. Just dust. I can easily blow off dust but I guess the dust stuffies underneath the keys are just worth cleaning. While I was checking it out in the Mac store in Power Plant Mall last Monday, I was just blown away like I just need to press then clean! 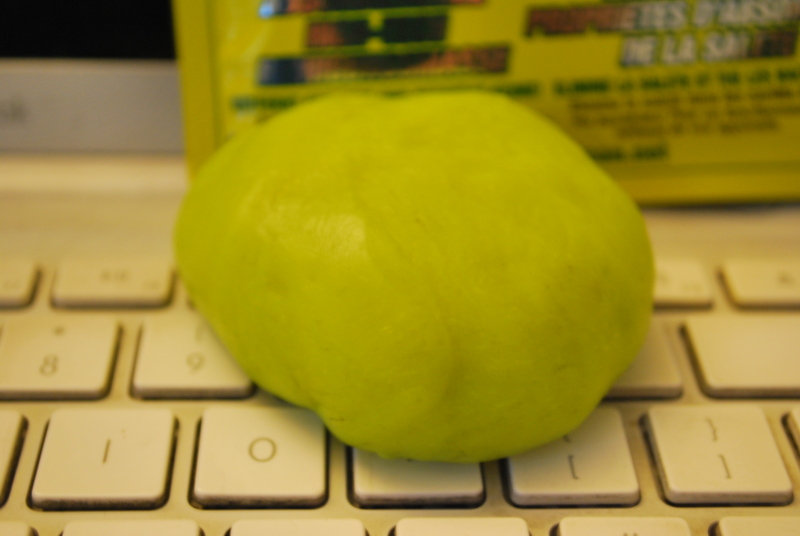 The actual thing though, it smelled weird (not bad nor good), but it felt so squishy and fun! Totally cleaned off the dust from my keyboard! It’s P270.00 and I’m telling you, not worth it! I just had this urge to buy something that’s why I decide to buy this (as if the MUJI notebook wasn’t enough. Haha!) Well, I am the least practical among my brothers #confession. Haha! It looks yucky and dirty because that’s how yucky and dirty my keyboard was before meeting this Flubber-like clay cleaning thing. Will buy the eraser thing soon to legit clean my laptop! Well that’s it for now! Gotta finish on my COM12 part of the paper so I will only have to worry about HI16 tomorrow!